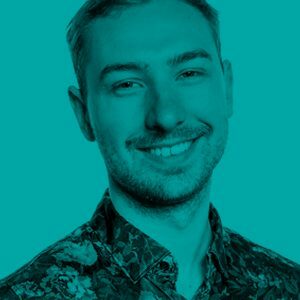 Josh created and is now sole Founder & MD of UK’s Top GPU Provider of GPU Crypto Mining Hardware company. The company specializes in combining the security of physical assets ( mining rigs ) with super simple zero knowledge needed entry to the crypto space. Easy Crypto Hunter works with both individuals and large businesses. It builds and sell the machines that upkeep the blockchain system, updating the public ledger (record of transactions) enabling the owners of the mining equipment to earn a very healthy return as a reward for help to power these networks.